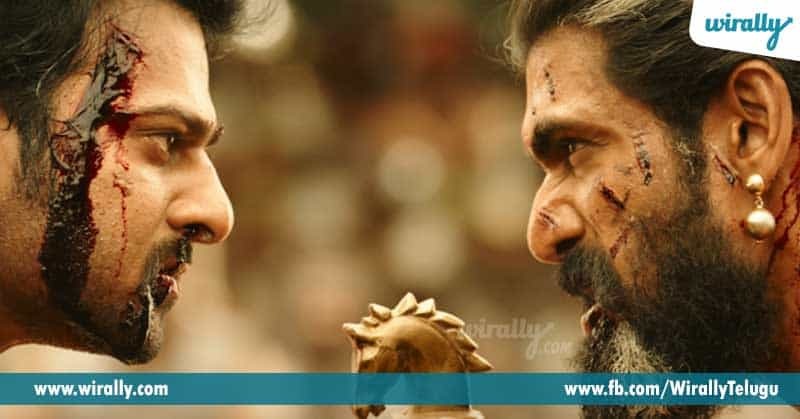 Home Entertainment Game of Thrones makers have given Prabhas a lot of praise! 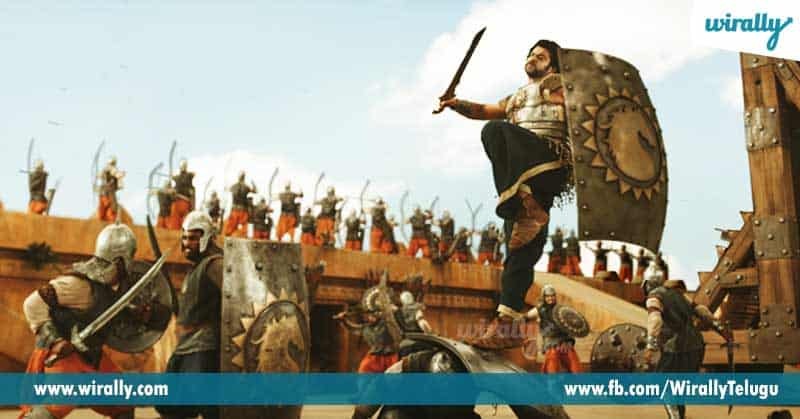 Bahubali is a dream of rajamouli that is brought to life by many of them. one such actor who is very hardworking for his trust in the character is Prabhas. Without any reason, no actor would give up other films and give his life to a single film since years together. This a something more than just brilliant. We wish that his hardwork pays off with the sequal too..